Paris, France and Basking Ridge, New Jersey – February 4, 2016 – Sequans Communications S.A. (NYSE: SQNS) and Verizon (NYSE: VZ) announced joint activities to accelerate commercial realization of Category M (CAT M) LTE products based on the coming Release 13 of the 3GPP LTE standard. 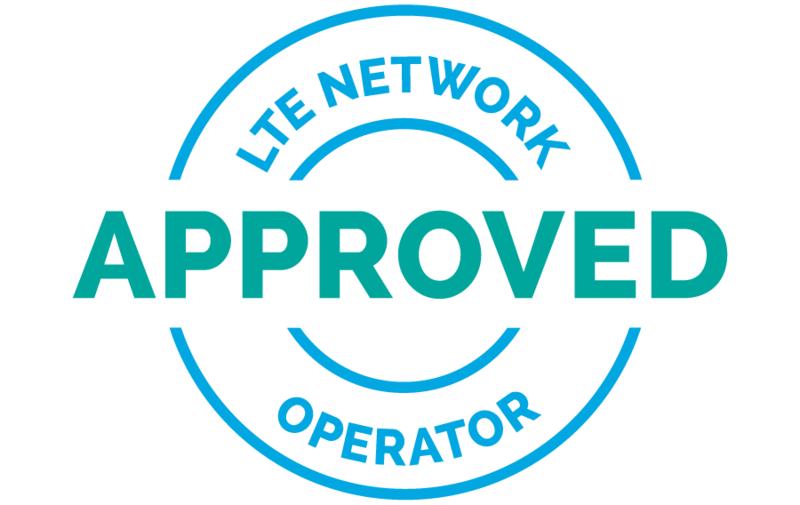 Release 13 defines new features such as extended coverage, lower data rate and lower power consumption called for by a new class of LTE applications for machine-type-communications (MTC) devices, such as wearables, asset trackers, smart meters and industrial sensors. Verizon and Sequans are collaborating to accelerate development of CAT M-capable LTE chipsets. This effort follows the successful collaboration of Sequans and Verizon on CAT 1 LTE technology, which led to Verizon becoming the first in the world to deploy CAT 1 LTE devices commercially. 3GPP Release 13 specifications are in development, and are expected to conclude by early 2016. The optimizations in coverage, cost, and power consumption will expand the addressable market for LTE networks to enable a large, new class of IoT devices. Sequans’ CAT 1 LTE chipsets will, for the foreseeable future, continue to address the growing list of devices for higher bandwidth IoT applications such as in security, telematics and digital signage. Meanwhile, the new Sequans CAT M capable chipsets will address an additional list of newer IoT applications, including wearables, asset trackers, smart meters, smart cities, and industrial sensors. Investor relations: Claudia Gatlin (USA), +1 212.830.9080, claudia@sequans.com.